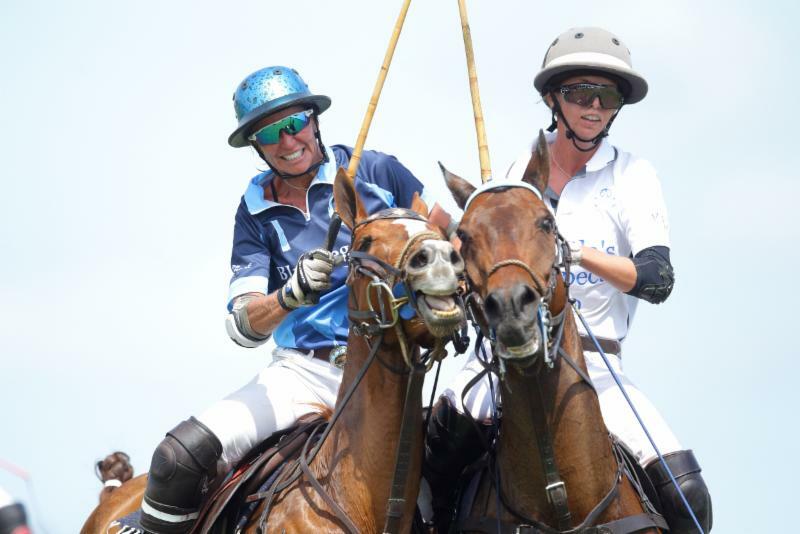 WELLINGTON, Fl., April 8, 2019---The Sunny Hale's Legacy WCT Finals at Grand Champions Polo Club was a day to remember the greatest women's polo player and visionary of all-time. 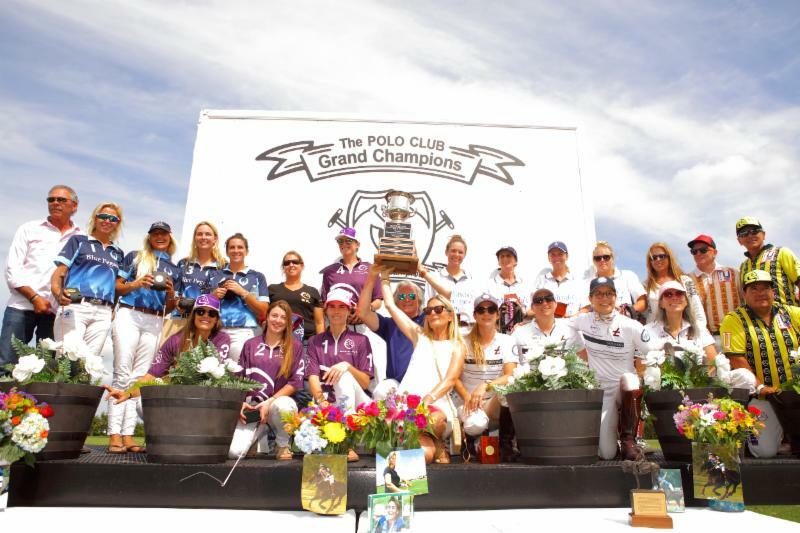 Participants in the Sunny Hale's Legacy WCT Finals gathered to honor the world's greatest women's polo player. There were tears and laughter when players, friends and sponsors started talking about her influence and sharing stories about her. 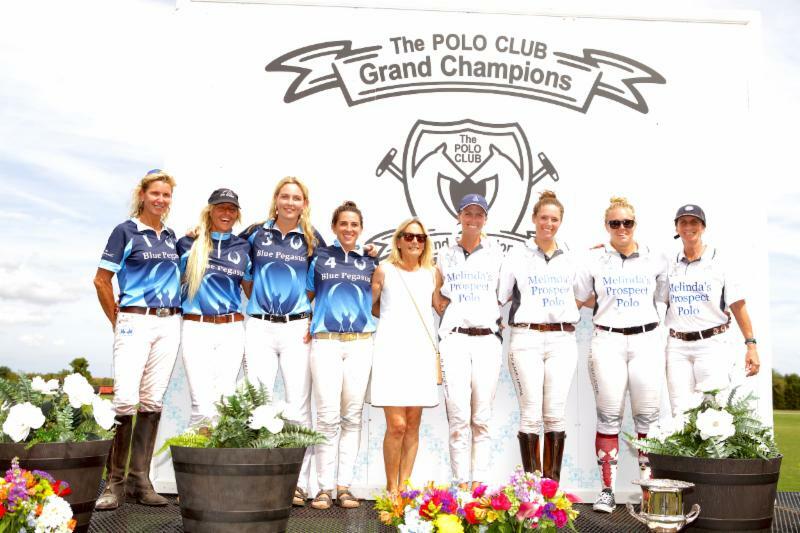 But above all there was great women's polo played during the open and 16-goal division finals on Saturday. Open champion San Saba's Sarah Wiseman, Dawn Jones, Lia Salvo and Clarissa Echezarreta. 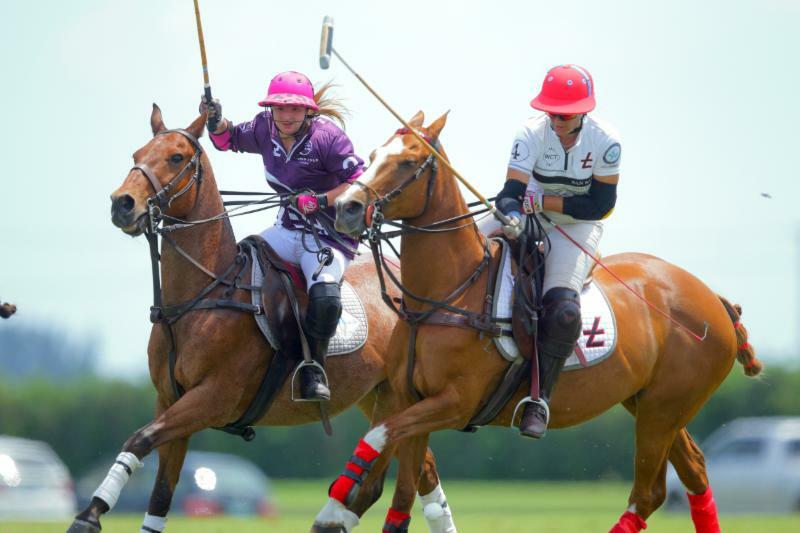 The only women's polo event of its kind and largest polo league in the world now in its 13th year, was created by the Hall of Famer who has done more for women's polo than any player or organization. Hale, the first woman in U.S. history to win the U.S. Open in 2000 with Outback and part-time Wellington resident, died February 26, 2017 in Norman, Okla. due to complications from cancer. She was 48. Clarissa Echezarreta of San Saba goes to hook Nina Clarkin of WPL. "First and foremost, I would like to personally thank all the women that came to play today," said co-host Marc Ganzi, who along with his wife Melissa, one of Hale's closest friends, have staged the event every year and this year waived fees for players to attract a good turnout of players to honor Hale's legacy. "Thank you for coming out and honoring Sunny Hale's name and her tradition. I know each and every one of you have a personal connection to Sunny. She touched all our lives in so many ways, particularly mine. Courtney Asdourian of WPL defends Clarissa Echezarreta of San Saba. "If you ever had a bad day and you were in the vicinity of Sunny, you know what she would do to your day, she would make your day better. She was one of the kindest, special, most giving human beings I have ever met in my life. There is a little bit of Sunny in all of you." Sarah Wiseman of San Saba tries to hook Milli Sanchez of WPL. The WCT Finals attracted players from throughout the U.S. and internationally including 10-goaler Nina Clarkin of Great Britain. San Saba (Dawn Jones, Clarissa Echezarreta, Lia Salvo, Sarah Wiseman) defeated WPL (Delfina Blaquier, Courtney Asdourian, Nina Clarkin, Milli Sanchez), 6-4, to win the open division. Dawn Jones of San Saba works the near side shot with Nina Clarkin of WPL defending. Sarah Wiseman of Great Britain was selected Most Valuable Player. 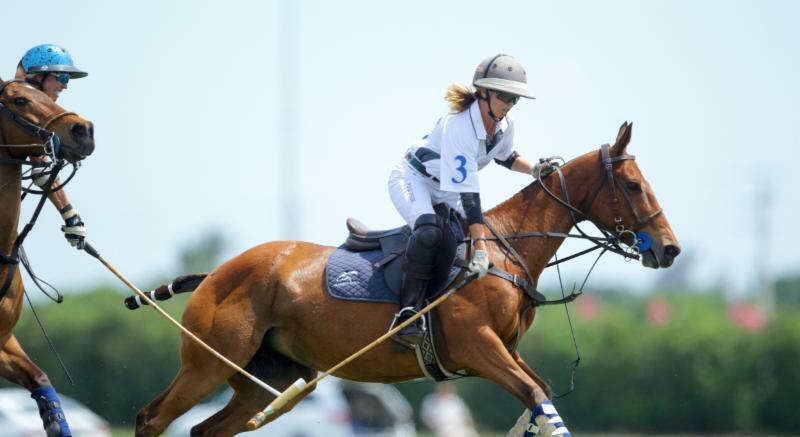 Wiseman started playing polo when she was 12-years-old in pony club and went on to become one of the world's top woman players. Sarah Wiseman of San Saba works the near side with Milli Sanchez of WPL defending. "It means a lot to be here and play," Wiseman said. "She was a very special person. Without her I wouldn't be here." Echezarreta was among her peers pioneering women's polo alongside her. Clarissa Echezarreta of San Saba works the ball downfield. 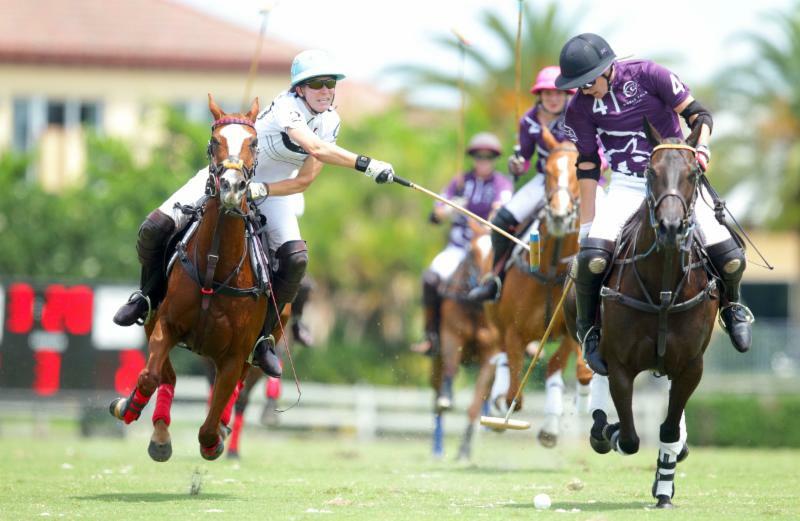 "I'm glad we got to play, it was quality polo," Echezarreta said. "It was nice Melissa and Grand Champions opened it to everyone. I do want to see this go on. I hope everyone commits again for next year. Sarah Wiseman of San Saba attempts to ride off Milli Sanchez of WPL. "The quality of play was wonderful," Echezarreta said. 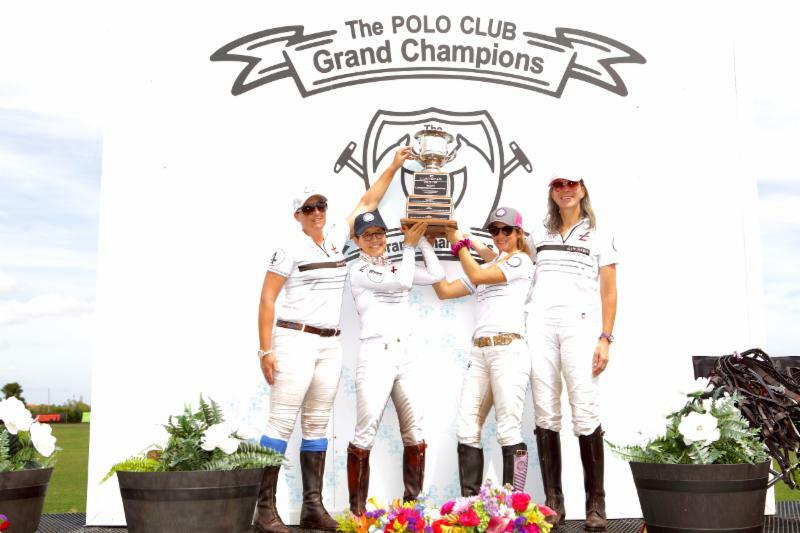 "This is the best women's polo in the United States and that's impressive. We wouldn't be here without Sunny." 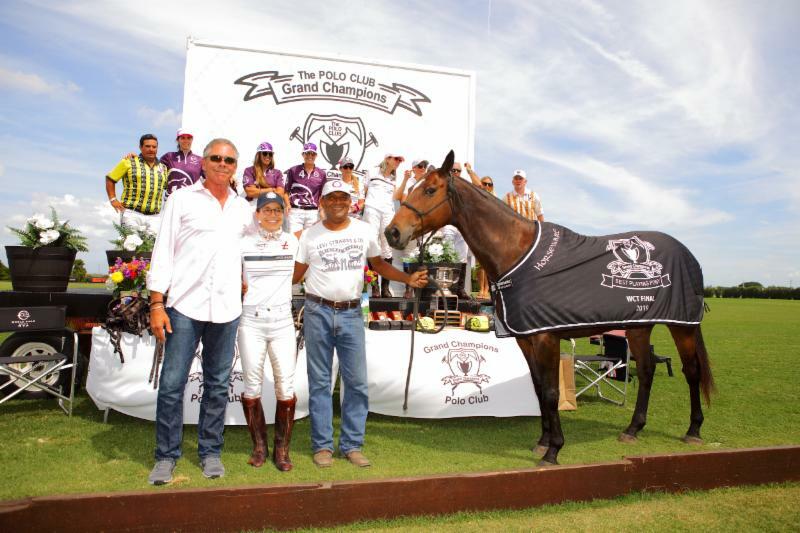 Grand Champions Best Playing Pony was Resynosa, played in the third chukker by Jones. Grand Champions WCT Final Best Playing Pony Resynosa owned and played by Dawn Jones. Panamana, played by Clarkin and owned by La Dolfina, was the American Polo Horse Association Best Playing Pony. The APHA was created in 2006 by Hale to recognize polo ponies in America and encourage events that showcase them and hard-working dedication of grooms. 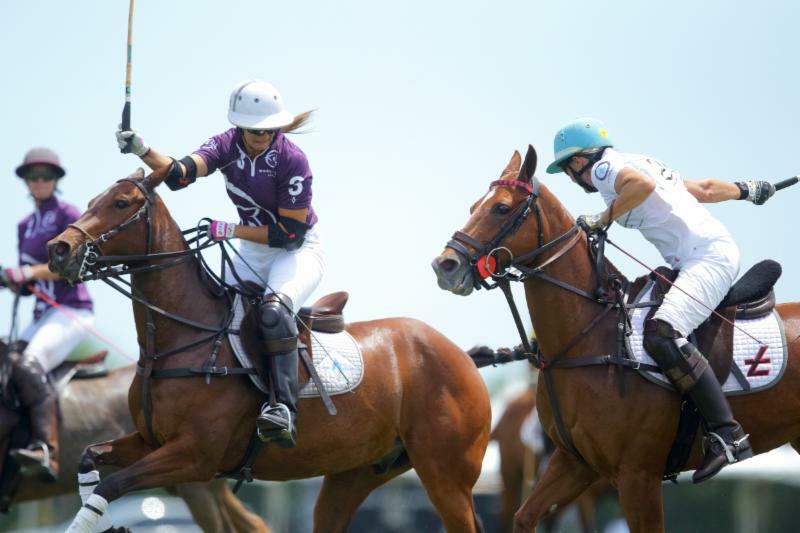 Salvo, a top player from Argentina and MVP at the recent Susan G. Komen U.S. Open Women's Championship, scored a game-high four goals, including back-to-back goals to clinch the victory. Jones and Echezarreta each had one goal. For WPL, Clarkin and Asdourian each had two goals. Lia Salvo of San Saba leans out of the saddle for the ball. "I am so happy to win," Salvo said. "This is the first time I have won the WCT. I played it a few years ago and didn't play it for a while. I am happy to be back. It's nice to be here again and honor Sunny. Jennifer Williams of Blue Pegasus goes for the rideoff. "I never played with her, I always played against her," Salvo said. "I just admired her. We were quite close. I really liked her as a person and admired her as a player. We are only here because of her. I am proud to be here. I know she is there looking and watching from above." 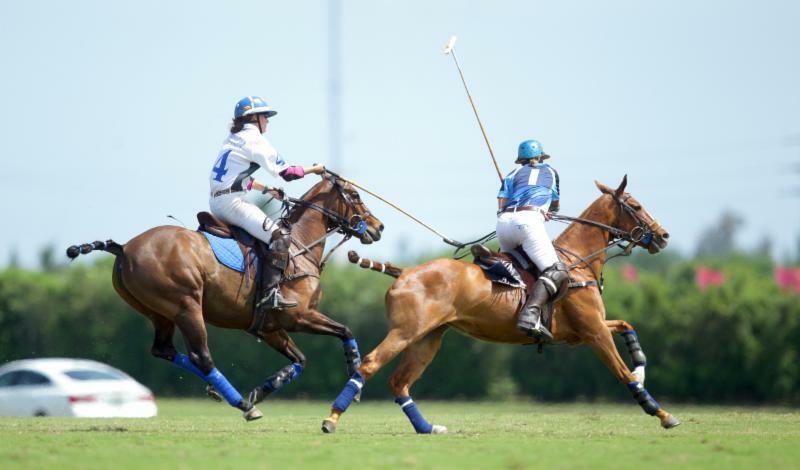 Melinda's Prospect (Cindy Halle, Malia Bryan, Kylie Sheehan, Anna Winslow) defeated Blue Pegasus (Jennifer Williams, Kerstie Allen, Millie Hine, Alyson Poor), 8-5.5 to capture the 16-goal division. Milly Hine of Blue Pegasus tries to back the ball past defender Malia Bryan of Melinda's Prospect. Sheehan was MVP after leading Melinda's Prospect with three goals. Halle and Bryan each had two goals and Winslow added one. Hine led Blue Pegasus with three goals and Williams had two goals. Bryan earned Best Goal of the Day honors and Hines was awarded the Fair Play Award. 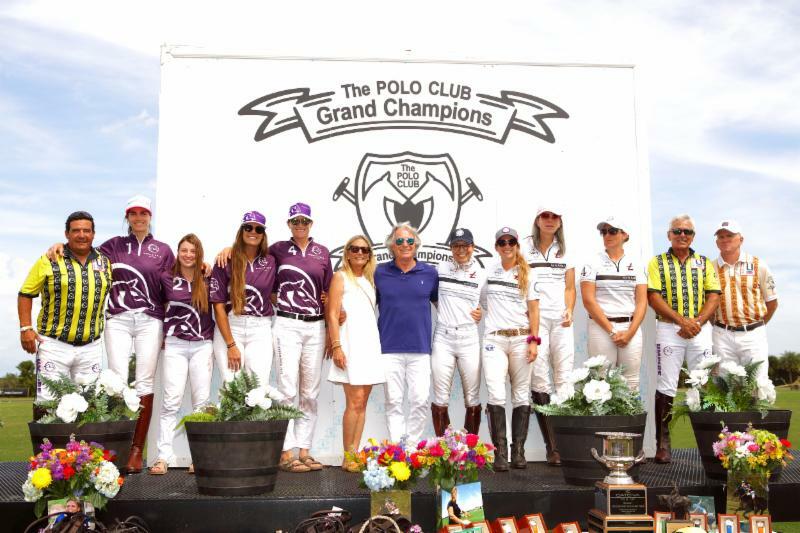 Catena USA is the official timepiece of the WCT Finals.Catena USA president and CEO Bill Kraftl presented awards including the coveted Catena Polo Cup and eight diamond watches for the winning teams. Malia Bryan of Melinda's Prospect goes to hook Kirstie Allen of Blue Pegasus. "I am involved because of Sunny," Kraft said. 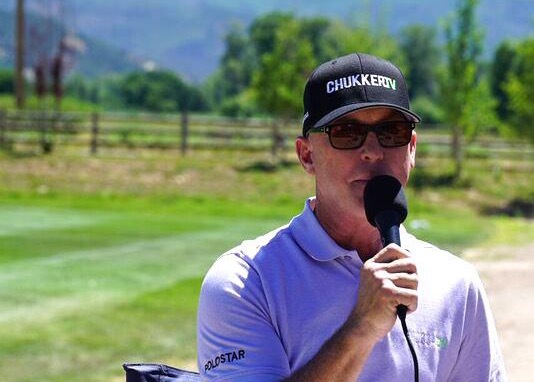 "Here is someone who really had a vision for polo. The WCT was an opportunity for more women to get involved. We have had 13 years of attracting a lot of women and the exposure to the game through Sunny Hale. "I always loved being around her, such a cheerful, happy girl full of enthusiasm. I like being a sponsor and involved in the game. I can see the opportunity for this to grow even further." Anna Winslow of Melinda's Prospect tries to hook Jennifer Williams of Blue Pegasus. 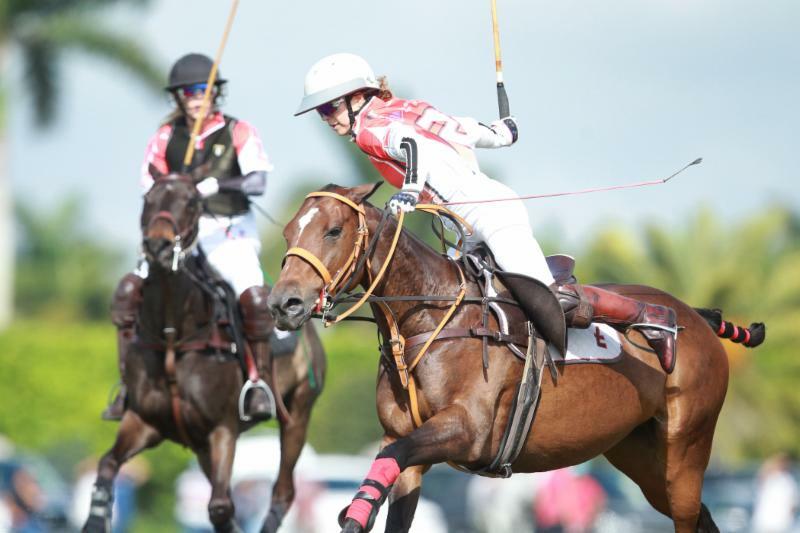 Women's polo remains the largest growing sector in polo, aided by the WCT Series which has helped consolidate women's polo and promote high quality competition throughout the world, along with the newly-formed WIPN. 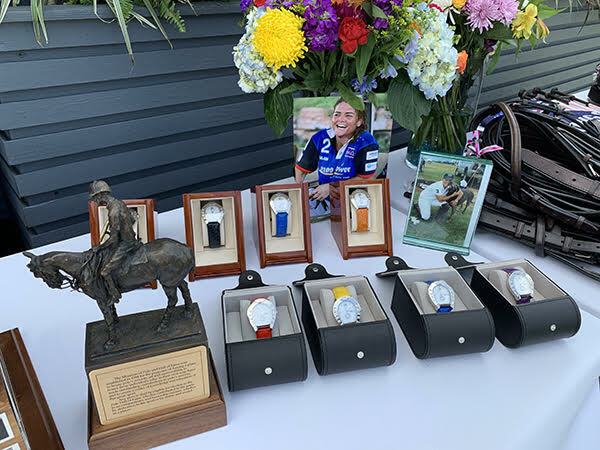 WCT Ambassador Jo Smicklas thanked Grand Champions "for loving and honoring Sunny Hale and her mission to bring women's polo to the world like it never has been before." Kylie Sheehan of Melinda's Prospect drives downfield with the ball. 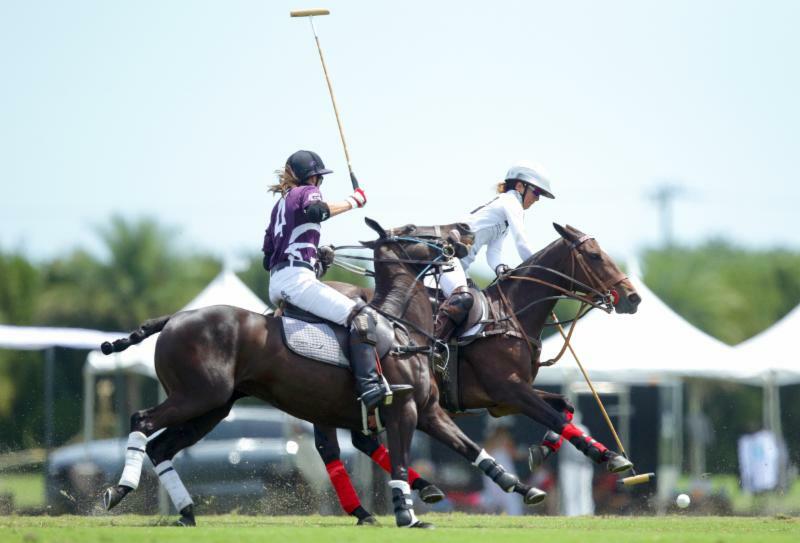 During the winter polo season, Grand Champions, the nation's largest and most innovative USPA-sanctioned polo club, is hosting 24 tournaments: 6, 8, 12, 20, and 0 to 40 goals, Sunny Hale's Legacy WCT Finals, women's weekly league play and 26-goal World Polo League tournaments at Grand Champions, Valiente Polo Farm and Jan Pamela Field. WCT Ambassador Jo Smicklas with 16-goal finalists Blue Pegasus and Melinda's Prospect. Finalists WPL and San Saba with game officials, WCT Ambassador Jo Smicklas and Catena USA president and CEO Bill Kraft. 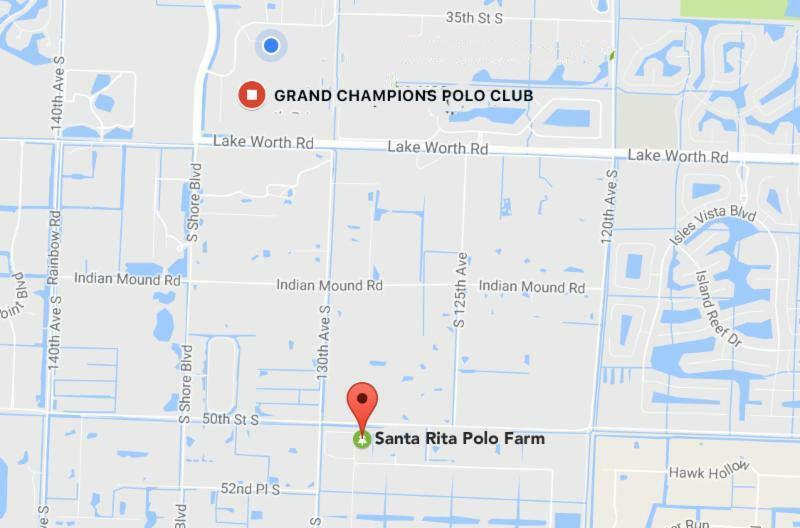 Grand Champions Polo Club and Santa Rita Polo Farm caters to men, women and youth polo players at all levels and ages. 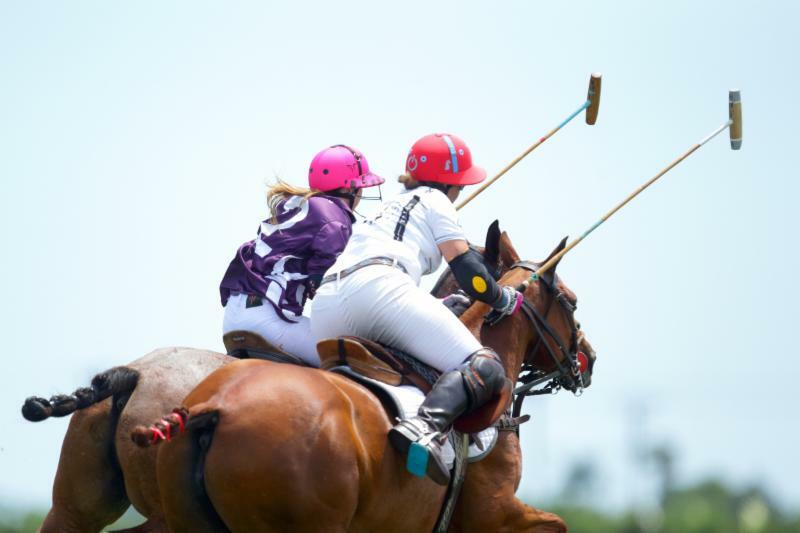 Its' expert staff can customize a complete playing experience including horses, pros and certified umpires in addition to lessons and practice sessions as part of its' Polo On Demand program, created by Grand Champions President Melissa Ganzi when the club first opened in 2007. The Sunny Hale's Legacy WCT Finals awards table. The Polo School, a stand-alone USPA-sanctioned polo club, is dedicated to teaching polo to all ages, particularly grass roots youth. 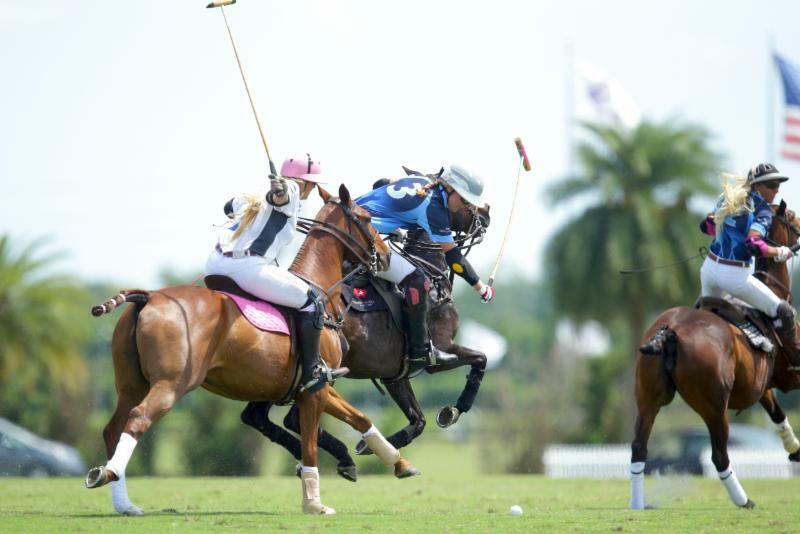 Its mission is to provide individuals opportunities in polo at every economic and ability level. Scholarships are available. 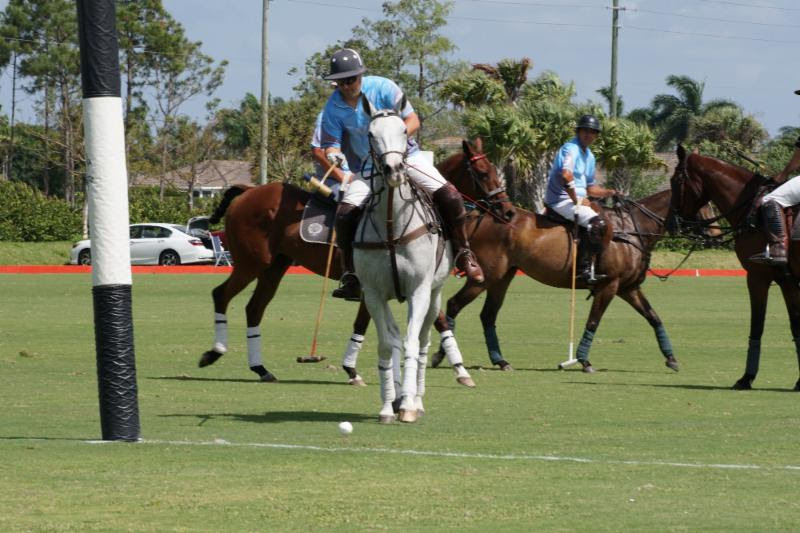 The Polo School operates in Wellington January through May and September through November. 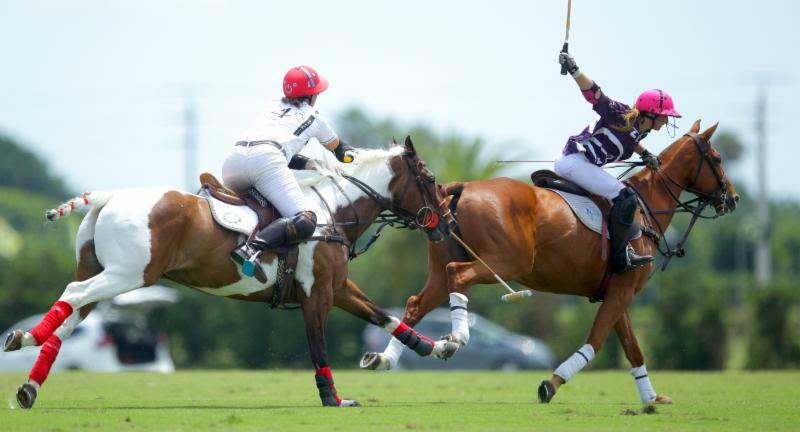 Headed by Director of Operations Juan Bollini, The Polo School has nurtured several men and women polo players now playing in the pro and amateur ranks since its inception. 10 a.m. Sebucan vs. Vet Set at GCPC Field 4. 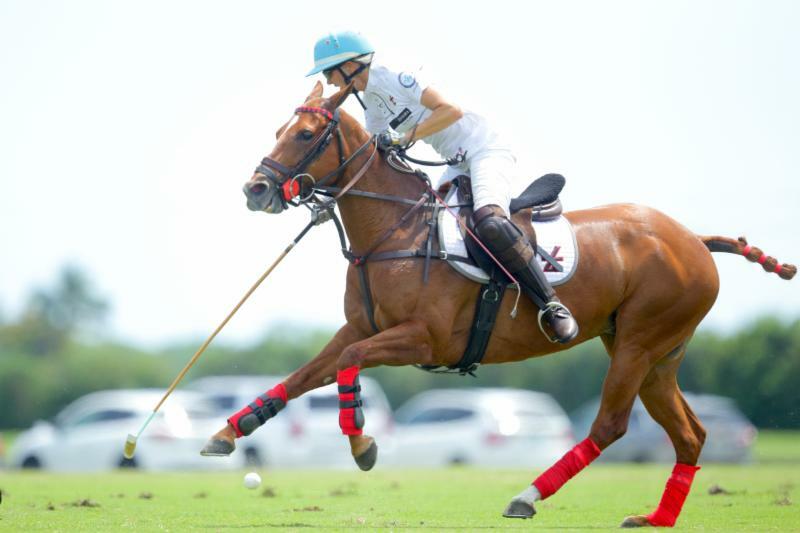 11.30 a.m. Valiente vs. WPL at GCPC Field 5. 10 a.m. Valiente vs. WillowCreek at Jan Pamela Field 2. 10 a.m. and 11:30 a.m. Las Acacias Finals, field assignments TBA.